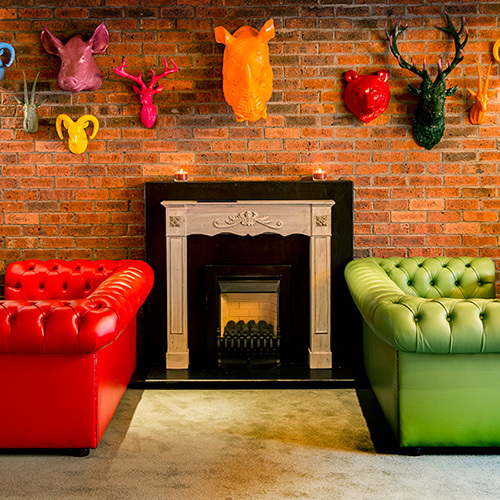 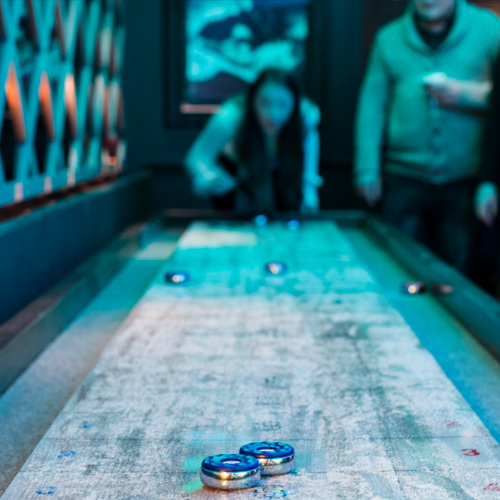 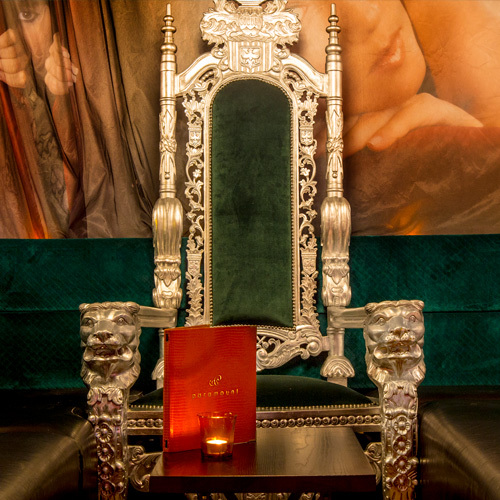 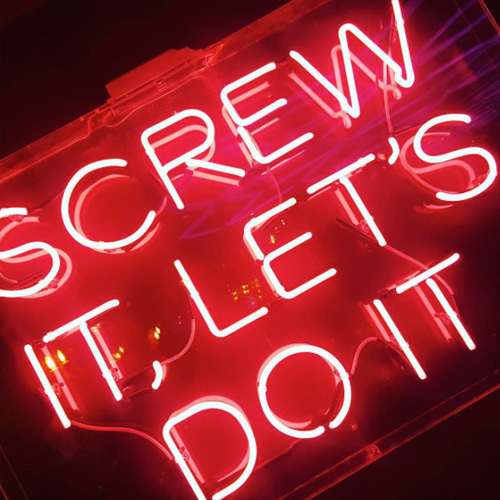 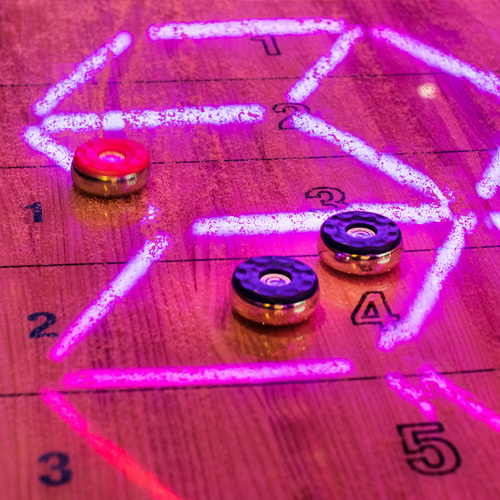 We're Aberdeen's only Shuffleboard Social Spot with packages to suit everyone! 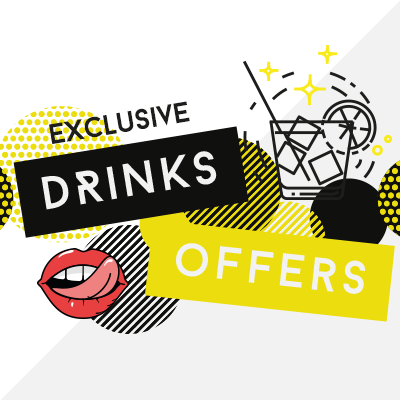 Check out this month's exclusive drinks offers! 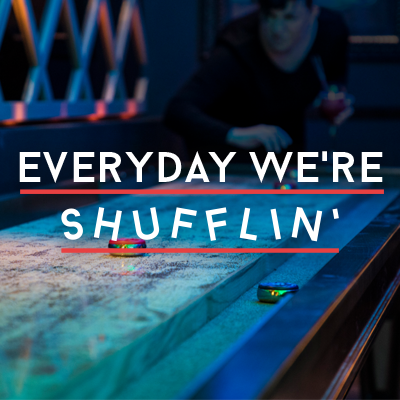 Our cocktail mixology session allows you and your guests to learn the tricks of the trade from one of our expert mixologists.